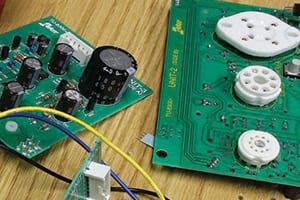 www.thetubestore.com - Your online source for audio vacuum tubes. We have a huge selection of 12AX7, 12AT7, 6922, and so much more! Shop for all common power tubes. 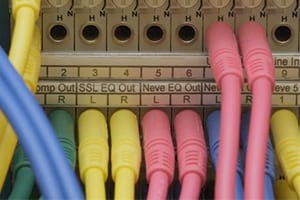 See our selection of 6L6GC, EL34, KT88, 300B and many many more! 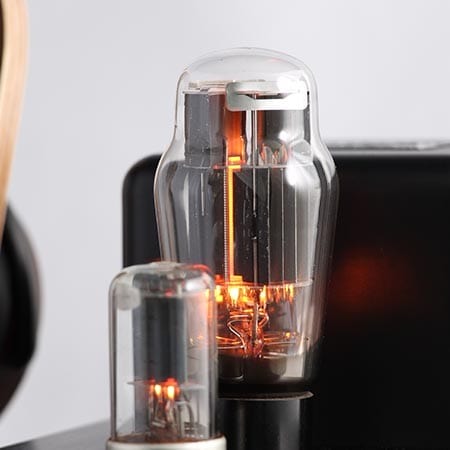 Rectifier tubes for guitar and Hi-Fi audio amplifiers. 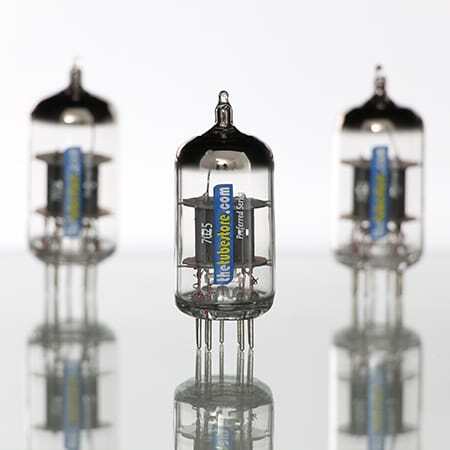 All rectifier tubes in stock - 5AR4, 5U4, 5Y3, and more! 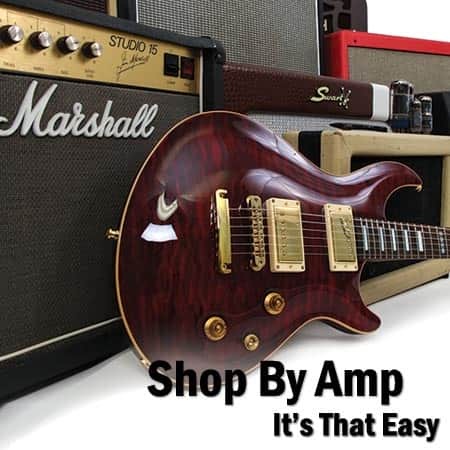 Shop by Amp - The easiest way to buy tubes for your tube amplifier! DIY – Is it for you? 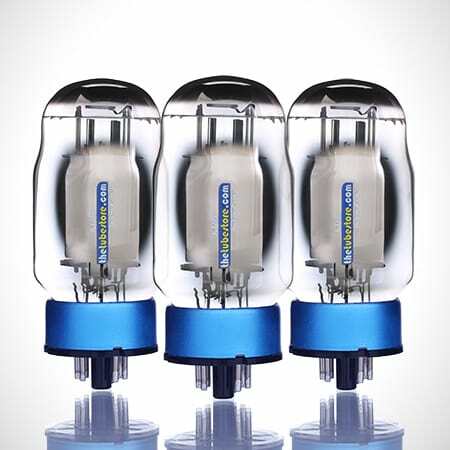 If you are looking for a tube shop carrying the very best tubes for your amplifier, you've come to the right place. 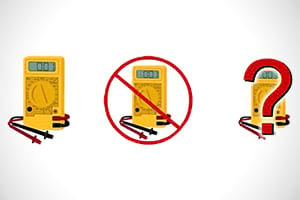 or what tubes you can substitute, let us help you. More electron tubes can be found in the tube store collection of New Old Stock (NOS). 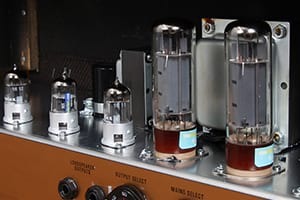 You can also learn more about vacuum tubes and tube amplifiers.